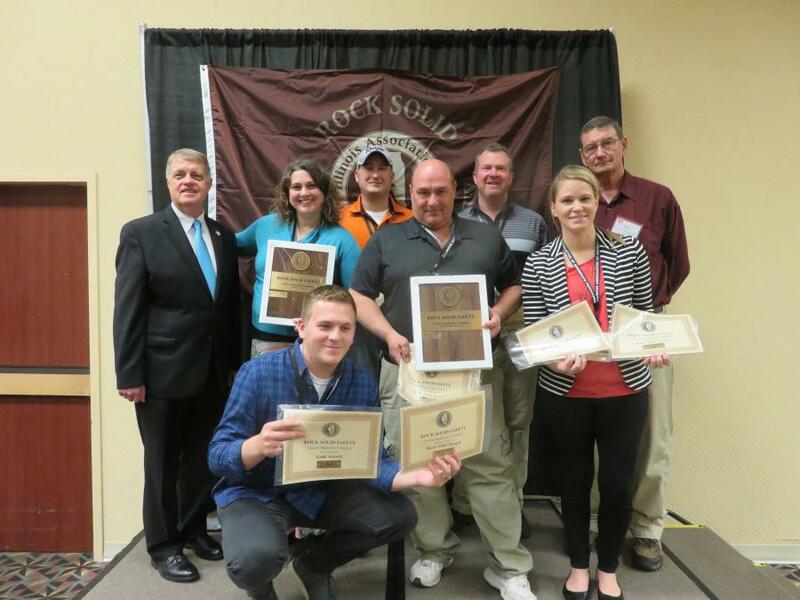 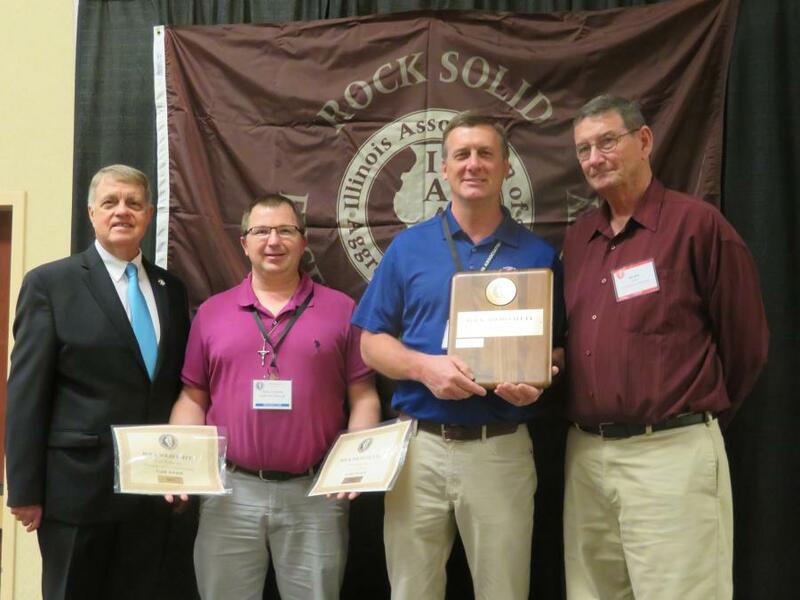 Demonstrating a strong commitment to employee safety and health, 32 companies with a total of 112 operations received Rock Solid Safety awards at the Illinois Association of Aggregate Producers' (IAAP) annual convention on April 12, 2018, in Springfield, Ill. 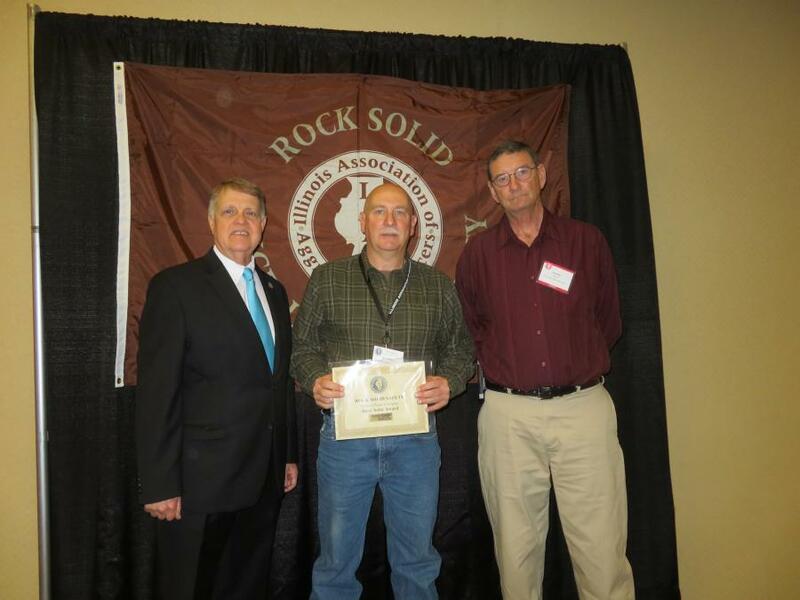 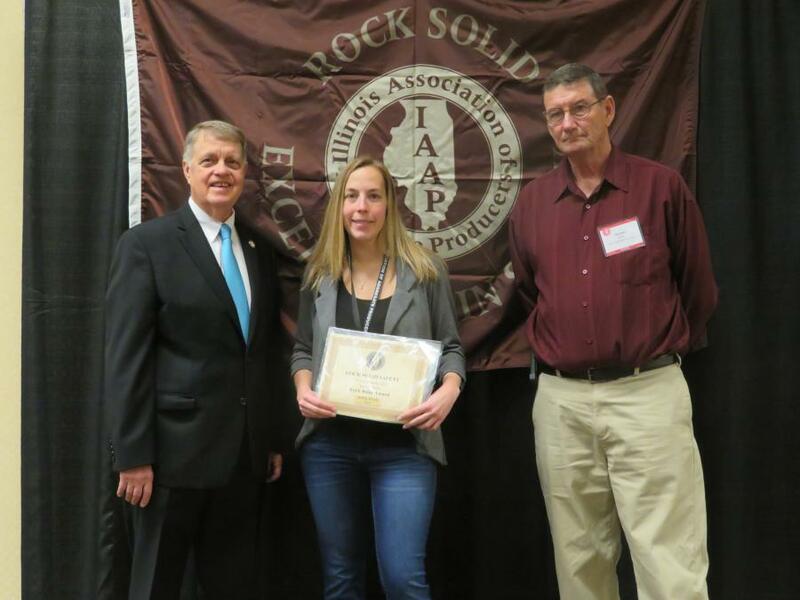 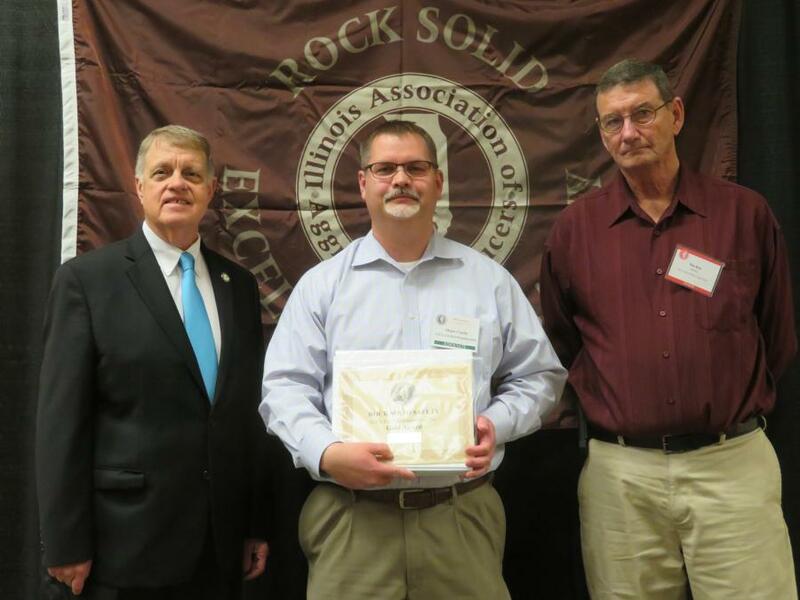 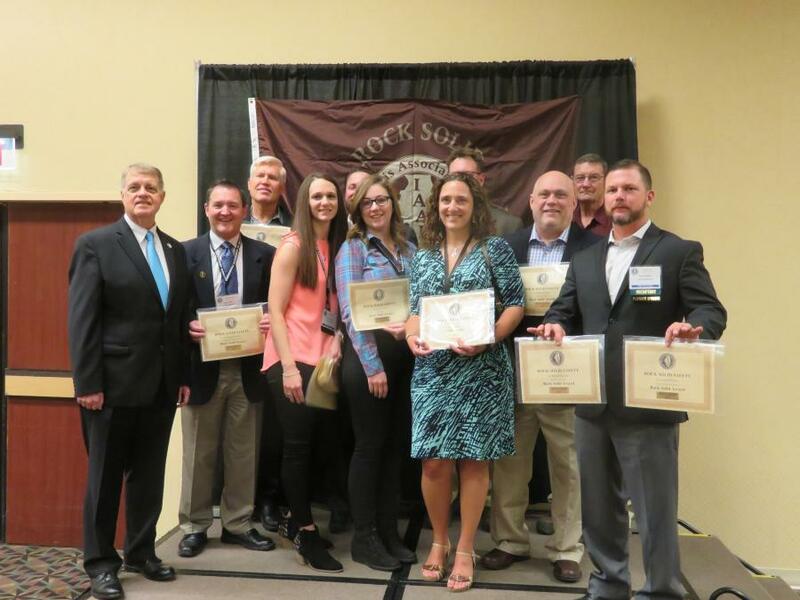 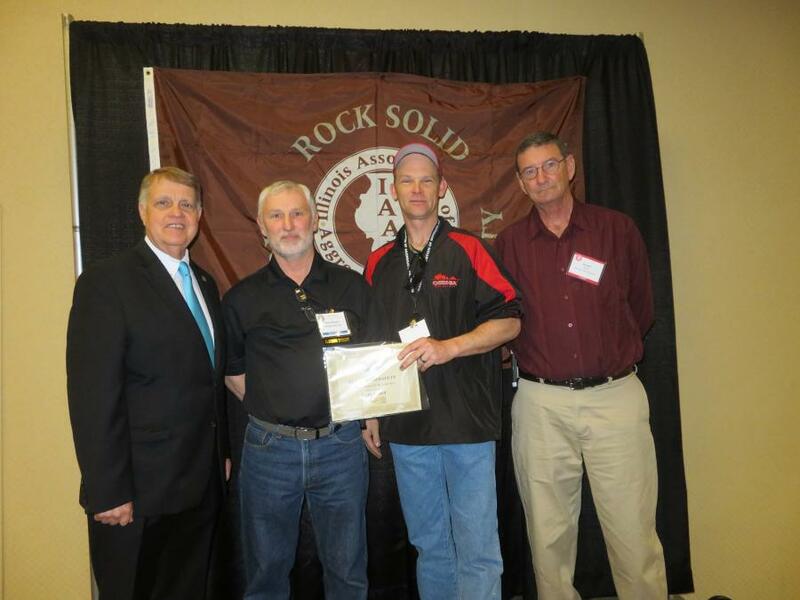 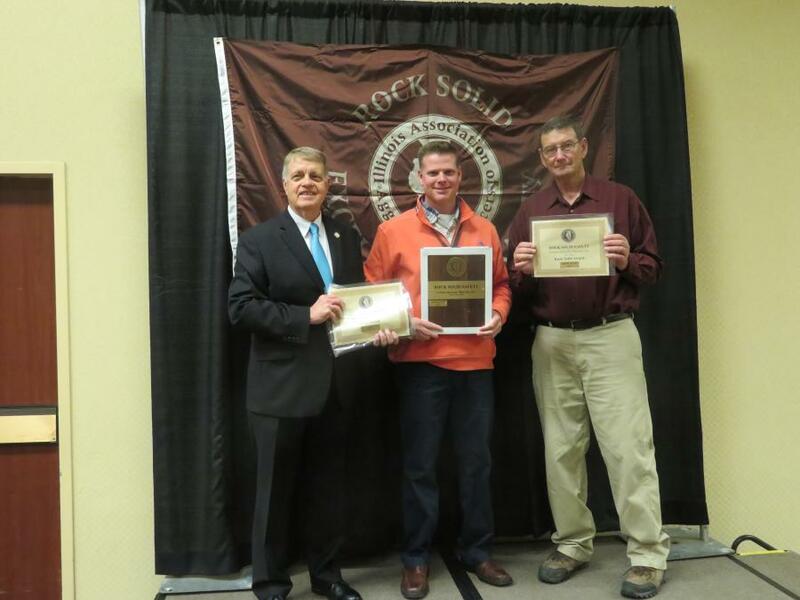 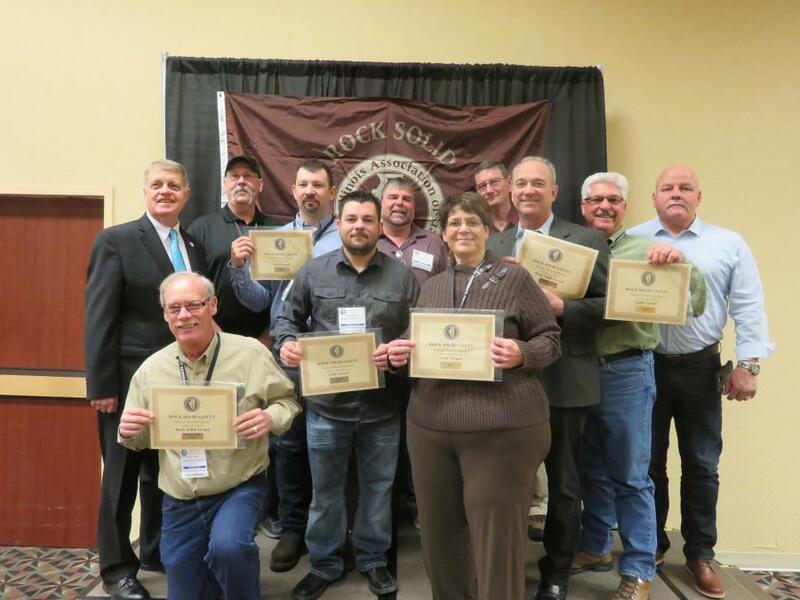 The IAAP Rock Solid Safety Award program was developed to publicly recognize members producing crushed stone, sand, gravel, and industrial minerals, as well as companies providing services to the industry. 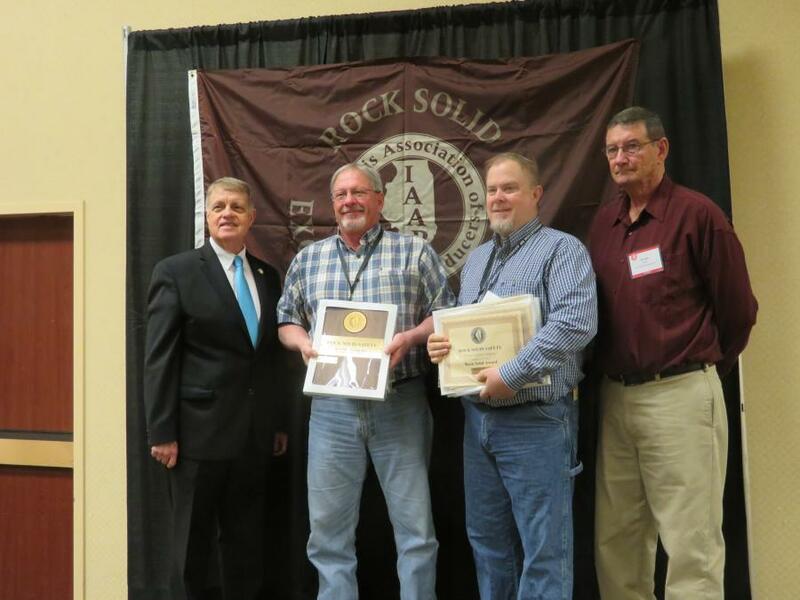 A company and its employees must meet specific health and safety criteria that go beyond MSHA requirements to qualify for three levels of awards: Silver, Gold and the highest award Rock Solid Excellence in Safety. 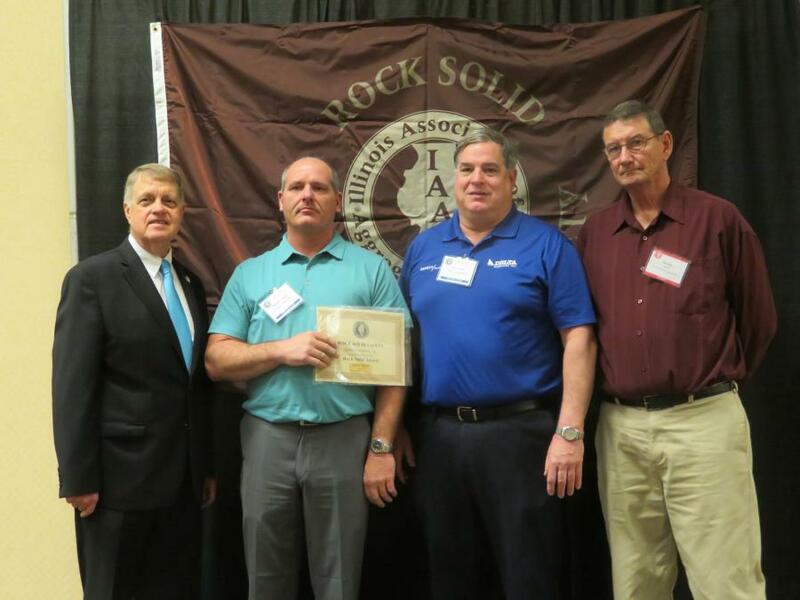 The calendar year 2017 was the 16th year for this program and 74 sites received Rock Solid Excellence in Safety, the largest number in the award program's history. 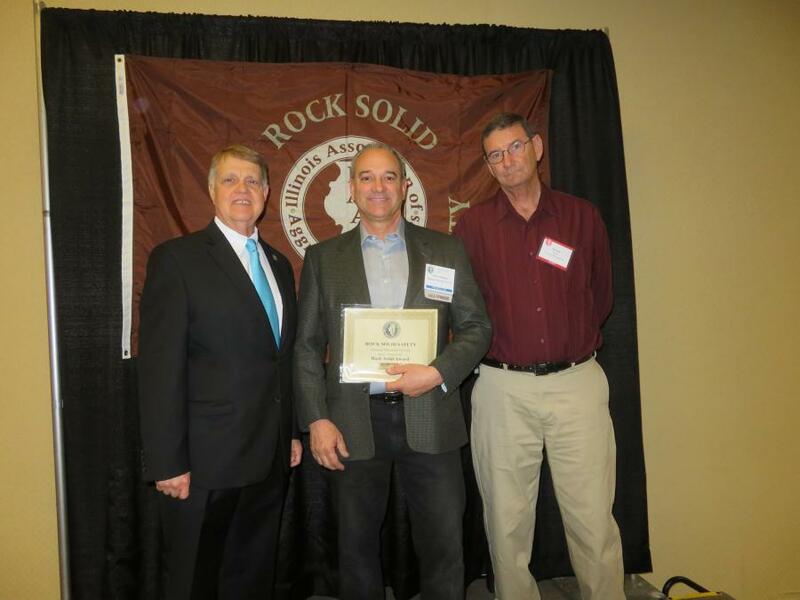 The full list of award winning companies can be found on the IAAP website at: iaap-aggregates.org/rock-solid-safety.html. 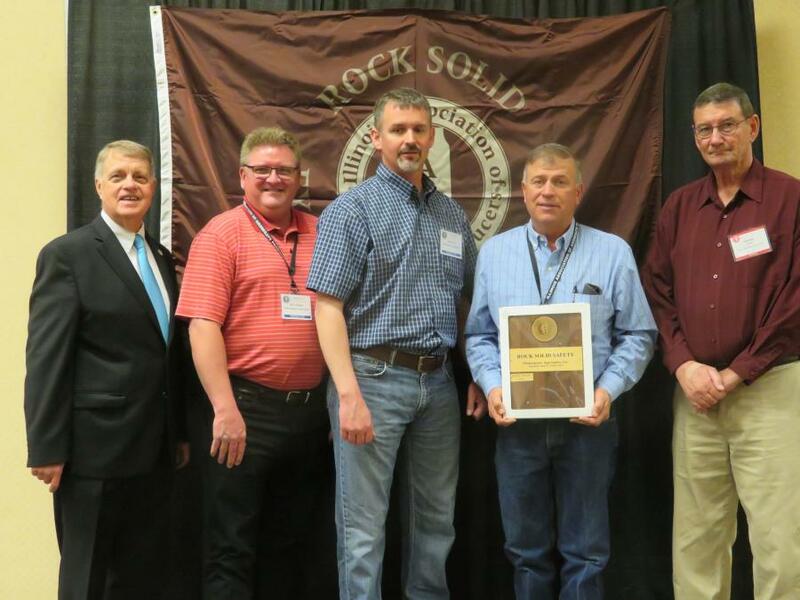 “By rewarding our industry's leaders, member companies are encouraged and being recognized for ensuring the safety of everyone at a mine site,” said Dan Eichholz, IAAP executive director. 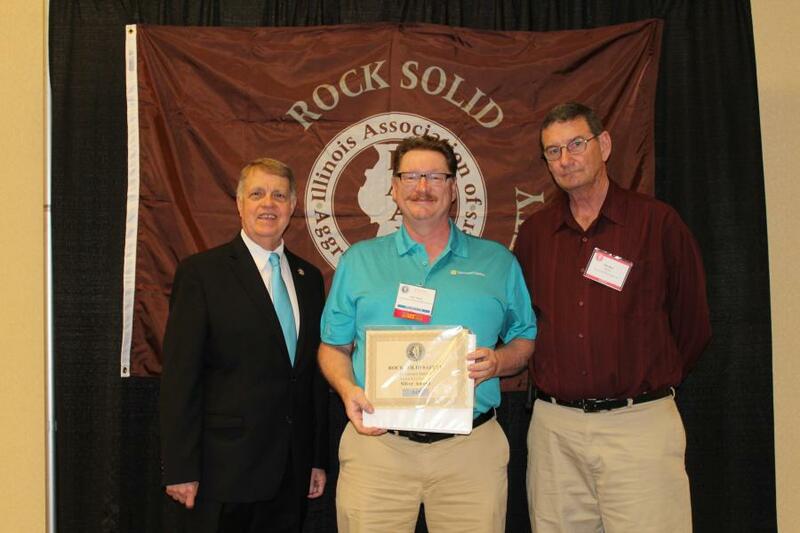 The Illinois Association of Aggregate Producers is the trade association serving the aggregate and industrial mineral mining industry in Illinois for more than 50 years.